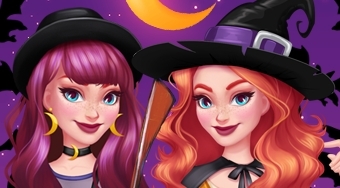 Do you like Now And Then Witchy Style? Share it with your friends. Now And Then Witchy Style - dress a young girl in the style of an ancient and then modern witch.